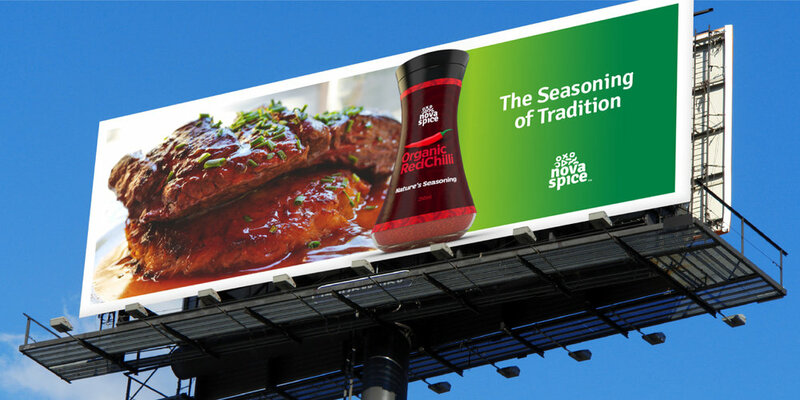 Novaspice™ is a Ghanaian based startup, primarily into the production of healthy organic herbs and spices. They believe in harnessing natural food extracts from their direct sources, avoiding any adulteration of the raw materials. They constantly refer to their products as granny’s because of how traditional they are. CaveLantern partnered with Novaspice™ to create a visual identity as well as give an identity to their flagship products. 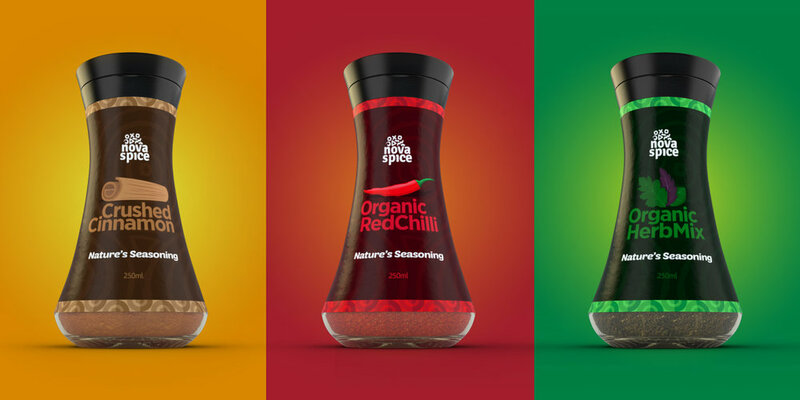 The developed solution is meant to possess the ability to be a seamless - effortlessly projecting from the identity to the packaging of their spice. 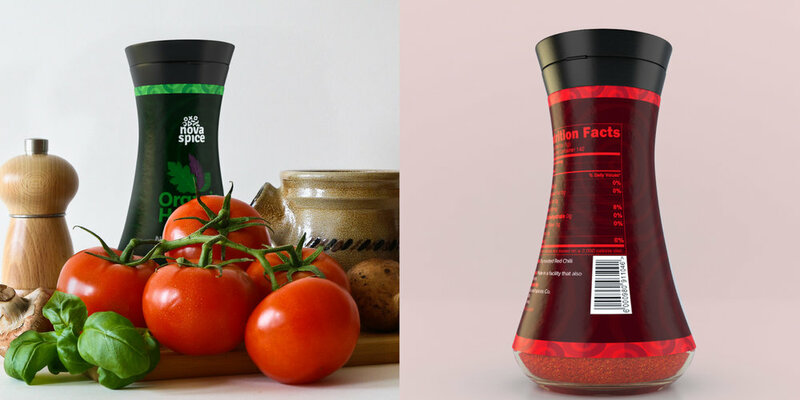 Novaspice™ was aimed at disrupting the market by differentiating itself from the native spices and herbs ‘brands’ which have no sense of identity and the unnatural inorganic products which have good visual identities but content not fit for the present ‘organic craving market ’. 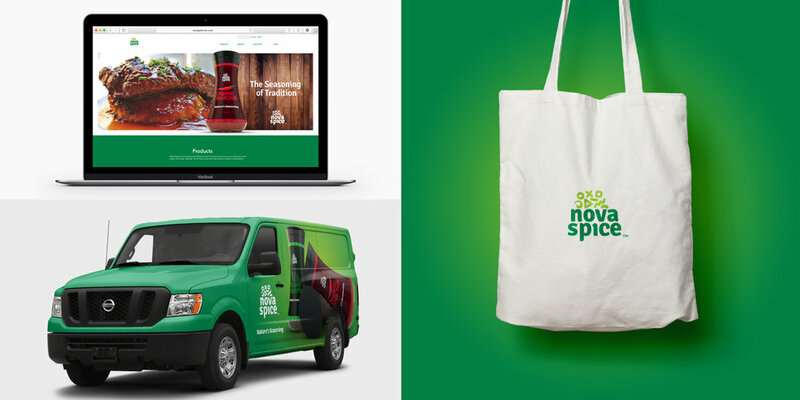 So we crafted its identity based on an amalgam of the best of both worlds; healthy, natural herbs and spices coupled with a great relatable visual identity. This insight noticeably marked out the direction of this project.